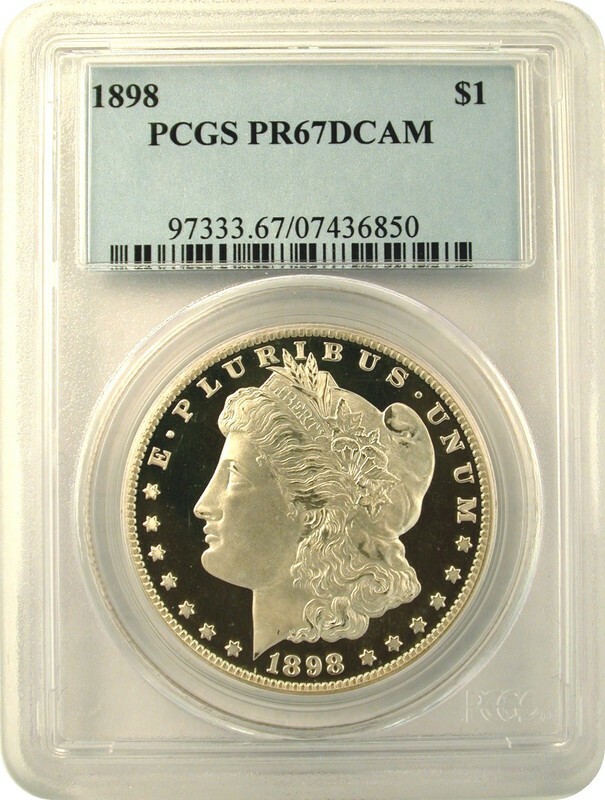 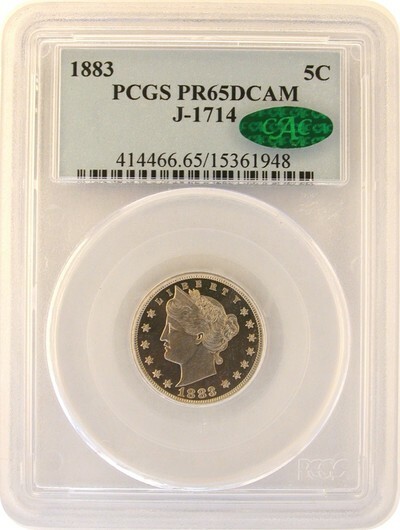 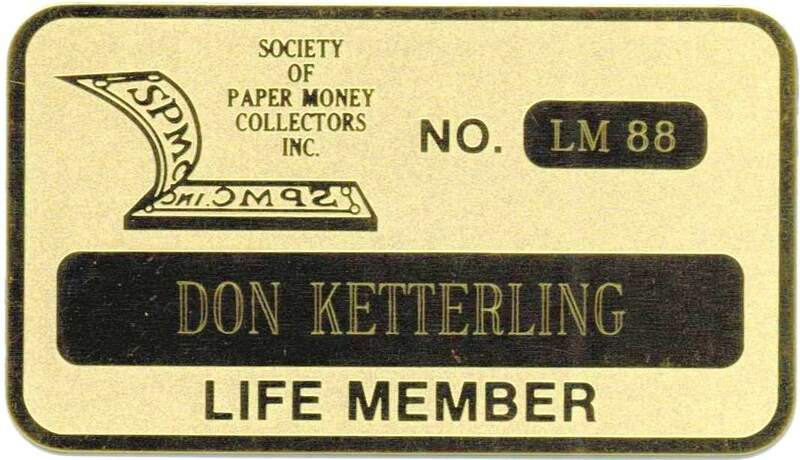 DH Ketterling Consulting LLC is an authorized dealer for Professional Coin Grading Service, Numismatic Guaranty Corporation, Certified Acceptance Corporation, Paper Money Guaranty and PCGS Currency. 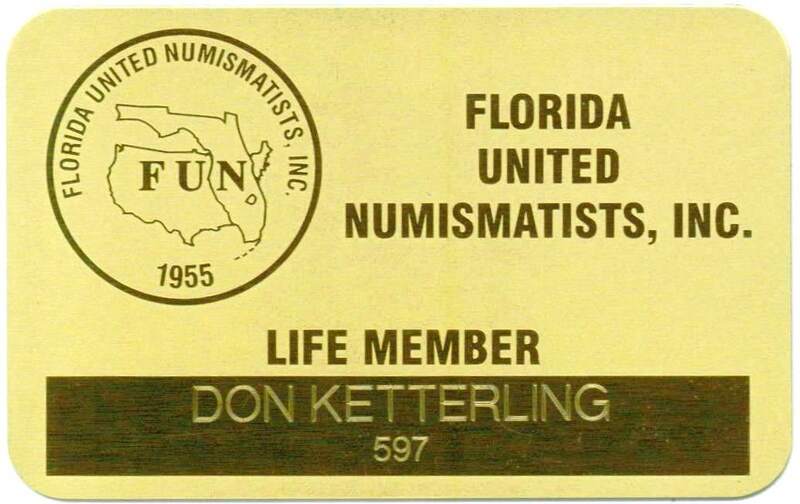 ​Don's numismatic credentials are so numerous, it took a separate page to detail his many memberships and accomplishments. Take a look! 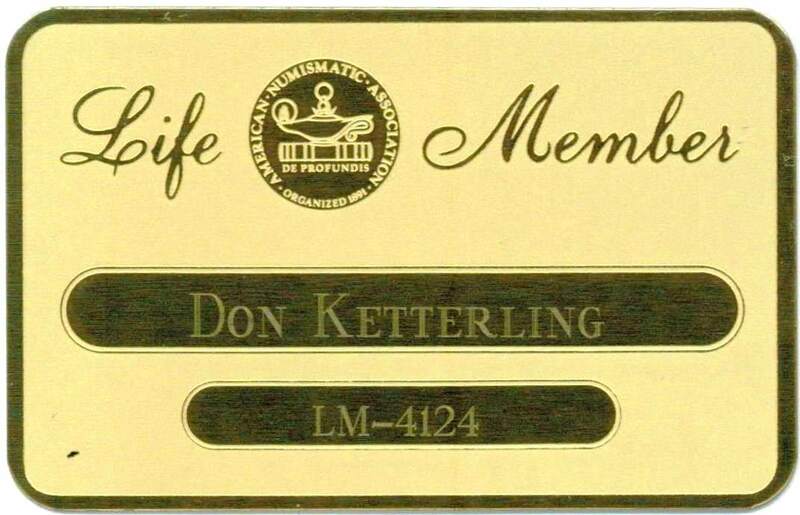 Just recently, Don was presented with the American Numismatic Association (ANA) Presidential Award for service to the hobby and industry in 2016. 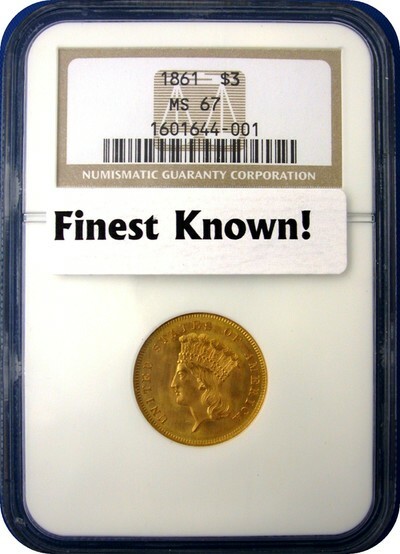 In 2017, he was named to the Board of Directors of the Professional Numismatists Guild (PNG), the most prestigious association for coin dealers in the country. 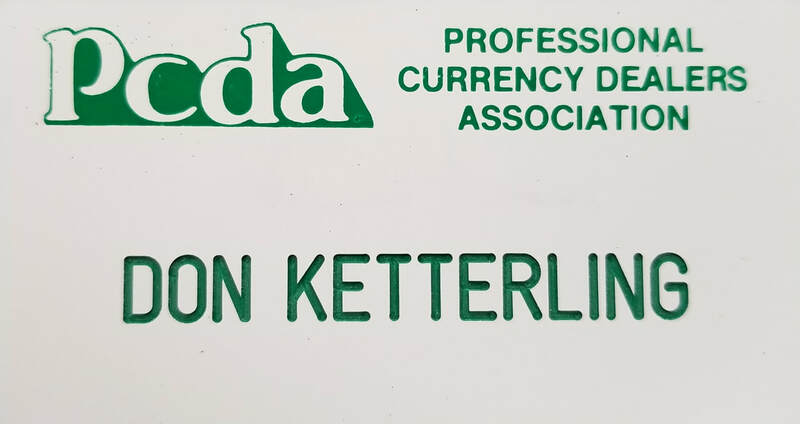 And he has served on the board of the Industry Council for Tangible Assets (ICTA) since 2009. 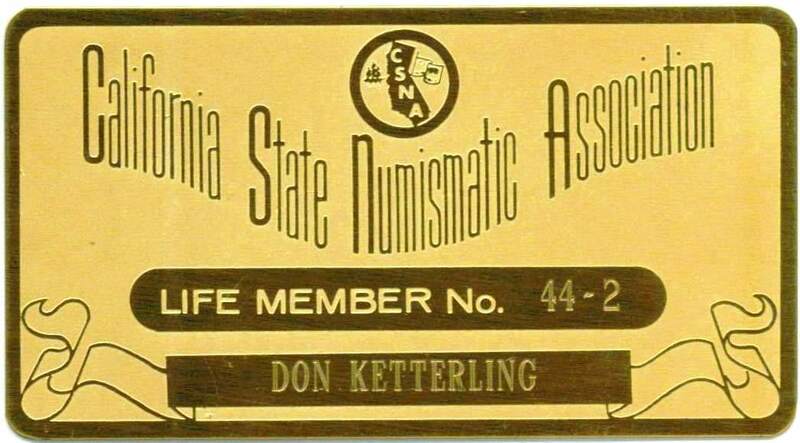 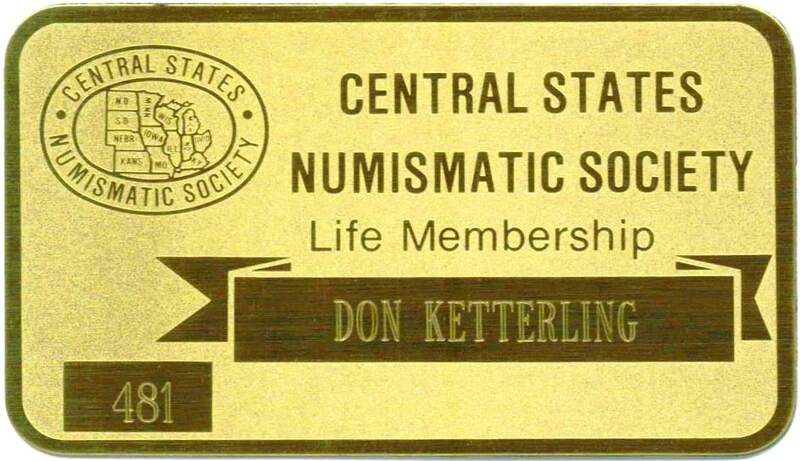 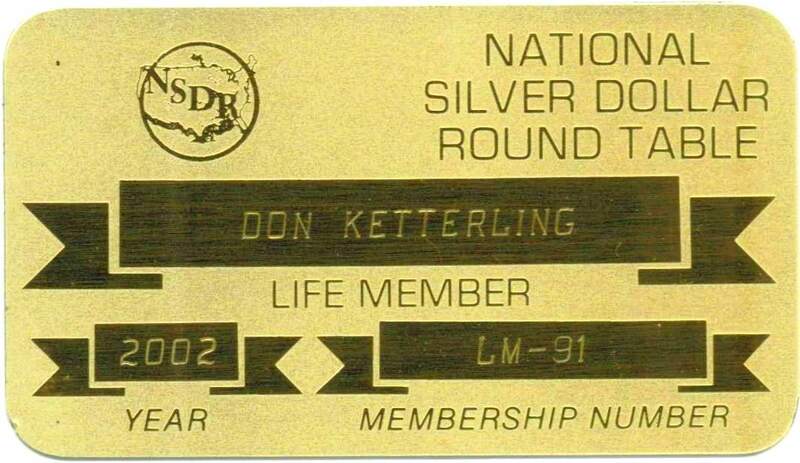 In addition to his service on many boards, Don Ketterling is a life member of numerous local, regional and national numismatic organizations. 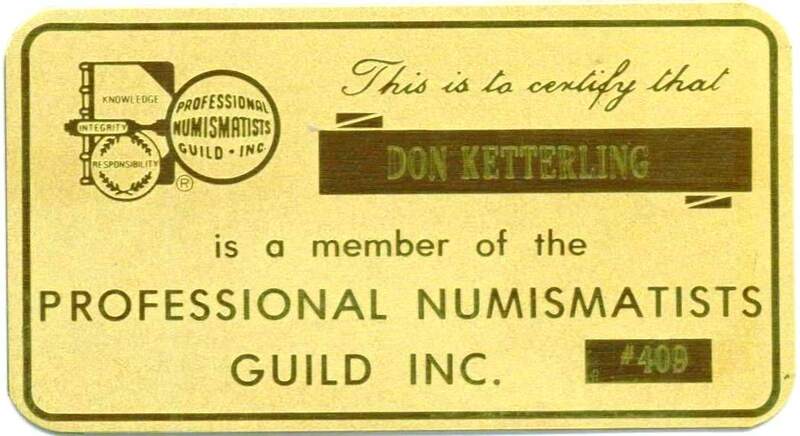 ​Don knows his business, and this fact is well-known to his peers and valued by his clients.